which will be released on March 8 (FRI) in Japan! New song “P.S. 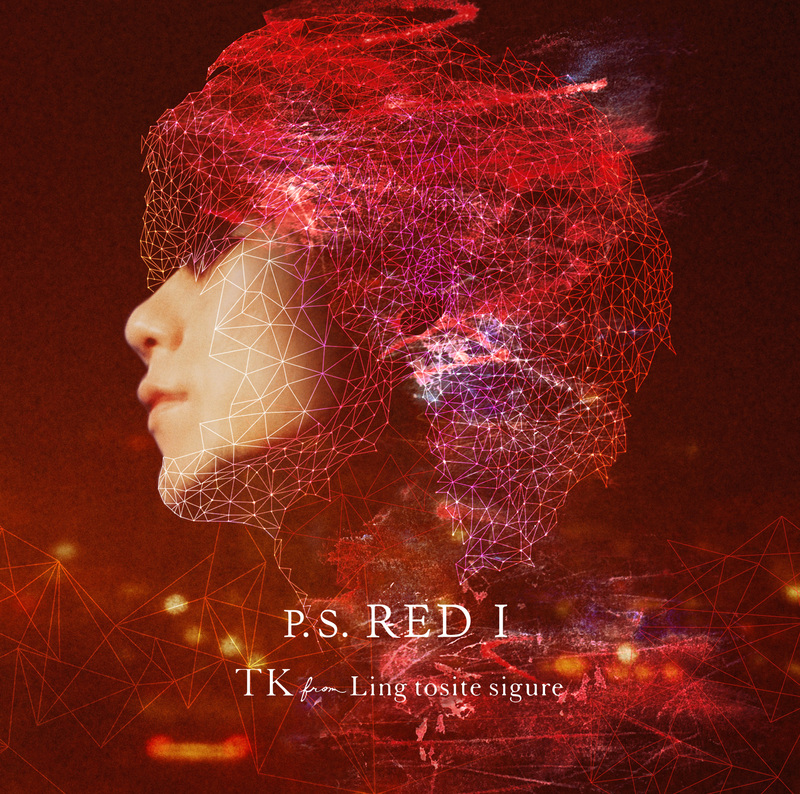 RED I” of TK from Ling tosite sigure which is written for the theme song of Japanese dubbed version of the animated film “Spider-Man: Into the Spiderverse“ is confirmed to be released on March 6. LIVE Video, Documentary and Interview with TK took at STUDIO LIVE held at LANDMARK STUDIO will also be included in the First Press Limited Edition of the single. Besides, the Asia Tour which covers 3 cities, Taipei, Hong Kong and Shanghai, is confirmed to be held as the Extra LIVE of the National Tour “TK from Ling tosite sigure katharsis Tour 2019” which will start in February.